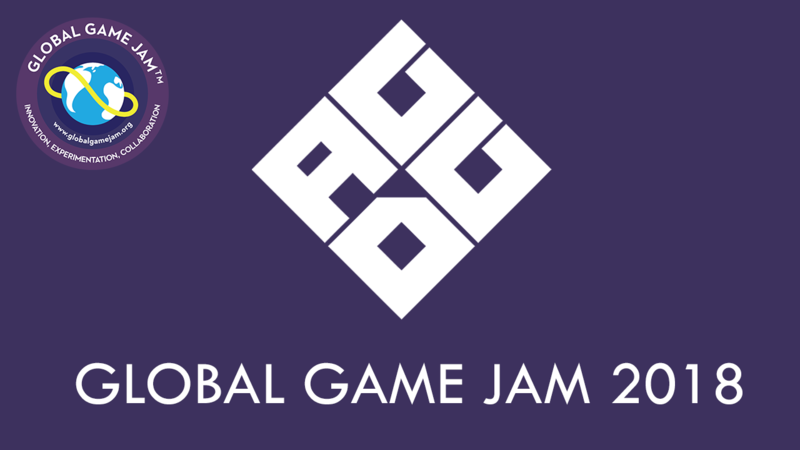 It's that time of year again when loads of people get together to make games in places all around the world. However, this is for AGDG, and allows us to submit our projects without having to form a team and get tickets to an event. The theme for the jam is TRANSMISSION. Have fun and just like make game. Something resembling deep, deep social commentary.